Updates 28/9/2011: second time around the molten custard buns were a disappointment because of the unforgivable disproportionate ratio of custard:bun, the latter being more of course. Cheong fun was silky and tender as usual, and chock full of ingredients. Char siew buns were much better that before. 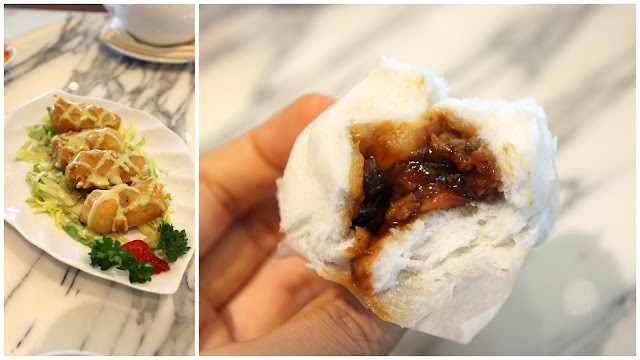 We loved the runny sauce inside and all the charsiew, packed tightly in the soft, fluffy bun. Stewed beehoon noodles are a good source of carbs too. Do yourself a favour and skip desserts. Head downstairs for some gelato from the new gelato cart! Dim sum has become sort of an after-church-lunch type of regular affair. 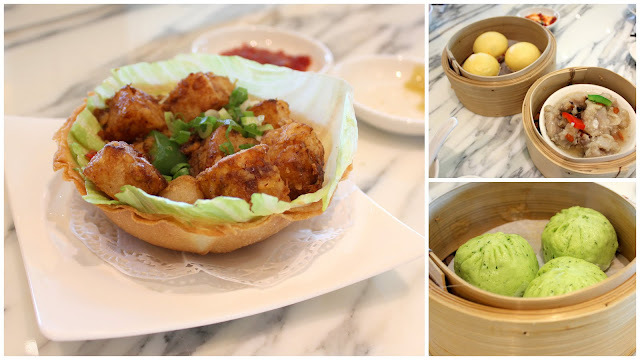 This time, we decided to visit SILK in the newly revamped SICC Island location. The transformation of the place is quite amazing I must say. A huge futuristic complex now stands in the middle, and functions as the new clubhouse. 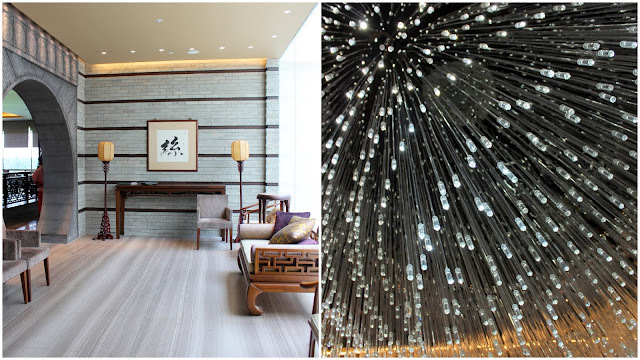 I like the whole interior design of SILK. Full length glass windows, a high ceiling, dangling lights in the middle of the room, and a picturesque view of the sprawling golf course. Food-wise, most of the dim sum were average. The XO carrot cake, though fluffy inside, was too oily for me, and lacked the wok hei aroma that taste paradise’s version has. 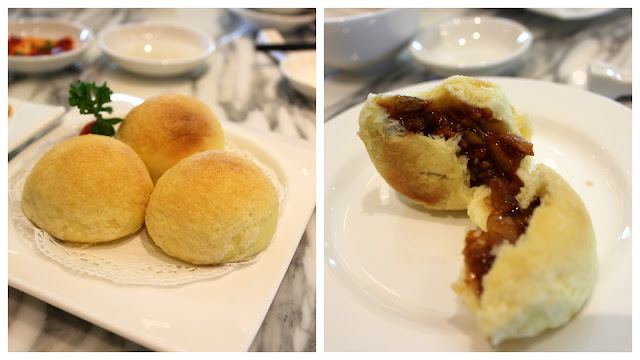 The molten custard buns were quite decent, something that I won’t mind ordering again. Steamed spare ribs were too fatty, and the unsightly follicles of pig hair made me think twice about eating another piece. Vegetable steam buns were the usual stuff, nothing to shout about. The BBQ pork buns were also decently done, something that I would also order again. I would mostly certainly rave about it had I not tried Wah Lok’s version a few weeks back. The latter had much stronger flavours- the crust was more buttery and the overall pastry was sweeter than SILK’s. The Char siew bao was pretty normal, and the dish on the left was some deep-fried thing with wasabi sauce that I can’t recall. I’ve saved the best for last. Cheong fun, with scallops (background), and with prawns (foreground). The thin, silky rice rolls had a melt-in-the-mouth texture that I love, and what made it more outstanding than the usual hand-made ones in restaurants was the generous amount of filling stuffed between the layers. Instead of a few measly scallops, they chopped up a lot to fill in the gaps. The parents were delighted with the cheong fun with prawns because every slice had one fresh prawn, neatly deshelled, stuffed inside.